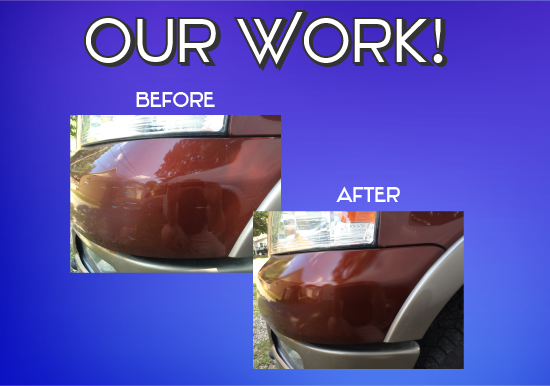 Precision Paint Repair is a fully capable mobile automotive paint repair unit. Rather than taking your car to a body shop and leaving it for days or weeks, we travel to you and fix minor blemishes and scratches on your vehicles finish. We can often fix most minor issues for less than an average insurance deductible. This not only saves you money but also makes sure your rates won't rise due to a claim being filed. If you have a lease and need to turn it back in, we can fix scratches and blemishes making sure you don't get charged penalties from the leasing company. We take pride in every job we do and stand behind it 100%. This is not a temporary fix or a colored wax that wears off. This is a permanent fix for your vehicle. We use a very precise paint formula that allows us to factory match your vehicles color. This ensures that we can blend the paint without any glaring transition or fade lines. In most cases, repairs are done in less than two hours and are cured to the touch in less than three. For samples of our work visit our gallery. If you have questions about whether your vehicle qualifies for this type of service please go to our online submission form for more information about your needs. This section contains before and after photos of the repairs we do. We can do many types of fixes that will raise the value of your vehicle while keeping it looking at it's best! In many cases we can provide a quote via email with some information provided by the consumer. 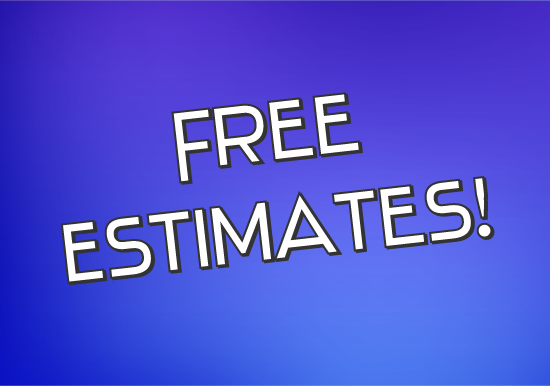 Please follow the link below to see if your vehicle qualifies for an online quote. We understand that the idea of a mobile paint unit may seem like a cheap fix. We assure you that we keep the highest standards of quality. 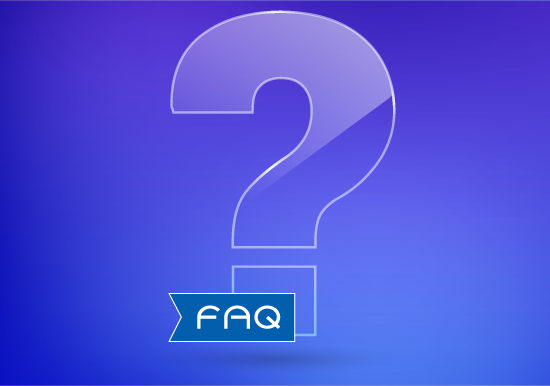 To answer any questions you have please visit our Frequently Asked Questions page.